The Windmill Car Park will be CLOSED for maintenance on 24th April until 12 noon. 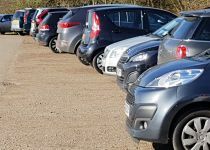 Springwell Car Park will be CLOSED for maintenance on 25th April until 12 noon. Easter Egg Hunt - Bank Holiday Weekend! Find out why the Commons are favourite destination for many thousands of visitors every year. 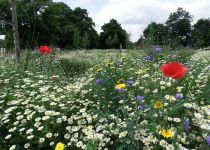 A wild and natural open space where you can walk the dog, run the kids, ride a bike and play sports, or just relax in peace and enjoy our wildlife - something for everyone! Wimbledon and Putney Commons offer visitors 1,140 acres of calm and tranquillity in the midst of the urban surroundings of Wimbledon, Putney and Kingston-upon-Thames. Designated as a Site of Special Scientific Interest and a Special Area of Conservation, the Commons are made up of mosaic of woodland, scrubland, heathland and grassed recreation areas, along with 40 acres of playing fields, a golf course (believed to be the longest continually played course in England) and nine ponds. Created by an Act of Parliament in 1871, a board of Conservators ensure that the Commons are kept “forever open and unenclosed" and preserved and protected for use for the purposes of exercise and recreation. 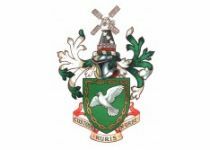 The Commons were registered as a charity in 1972. 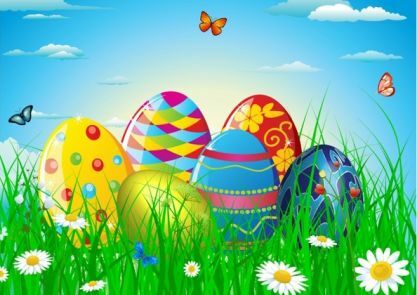 Children's Easter Egg Hunt and Colouring Competition! 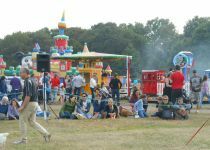 Wimbledon Common is the largest of the three Commons and is popular area for recreation, relaxation and also a perfect place for spotting wildlife and birds. Putney Heath is characterised by an extensive areas of heathland, interspersed with groups of trees. Putney Lower Common is detached from the main body of The Commons and contains broad grass meadows with a riverside walk to the north.